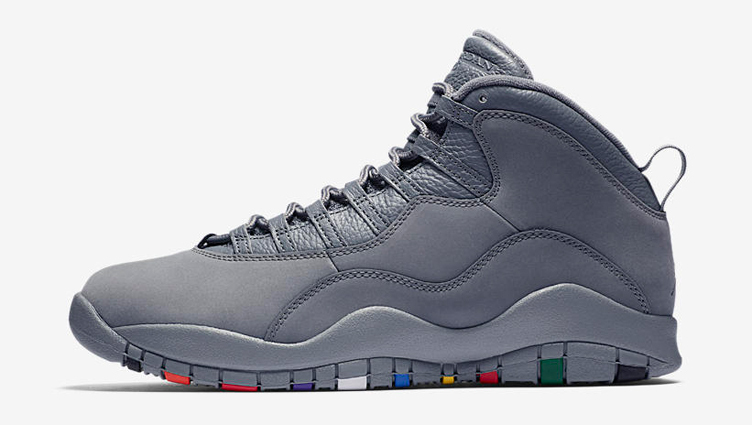 If you’re trying to track down a new hat to match the Air Jordan 10 “Cool Grey” shoes, here’s a look at some of the best caps to hook with the kicks. 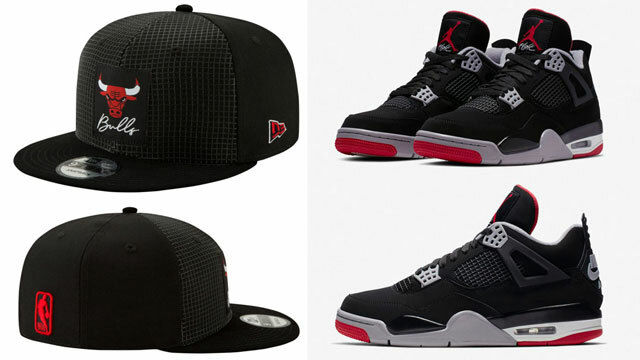 Included in the mix are a few different Chicago Bulls hats from top headwear brands like New Era, Mitchell & Ness and Pro Standard, including snapback and strapback styles, as well as a couple different Cool Grey Jumpman hats from Jordan Brand to top off the shoes, including an elephant print snapback and a classic woven flex cap to match the Cool Grey AJ 10 Retro sneakers. 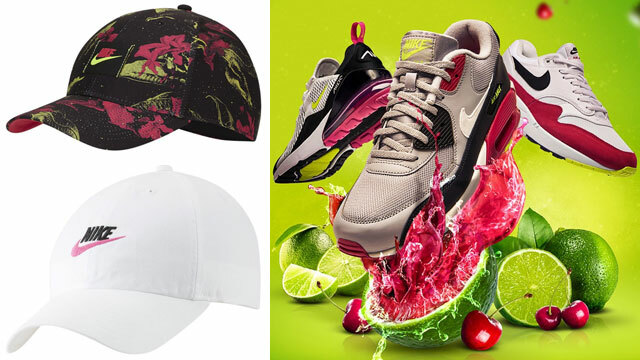 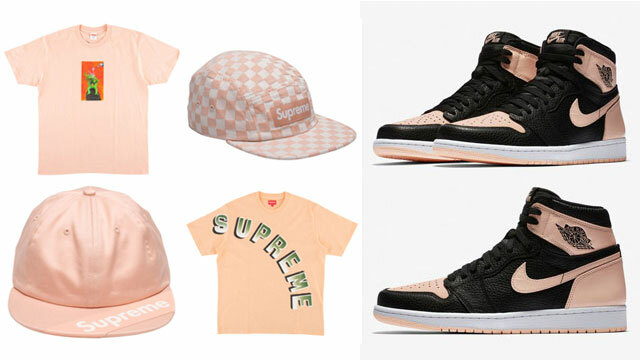 Take a closer look at our top picks to pair up with the kicks below. 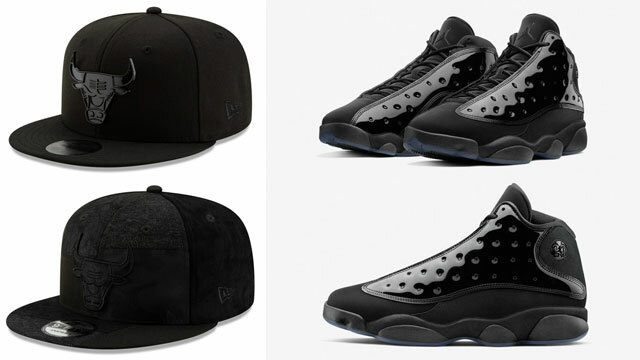 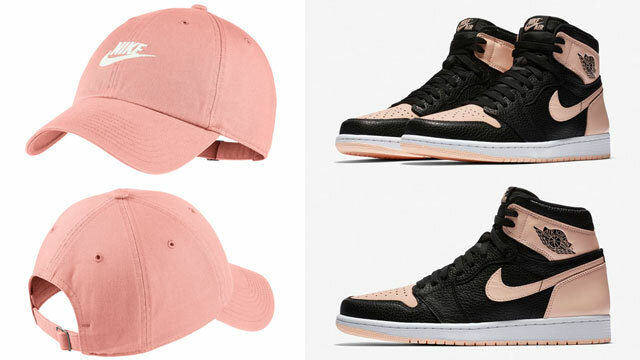 Click the links below to cop any of these caps to match the Air Jordan 10 “Cool Grey” shoes.